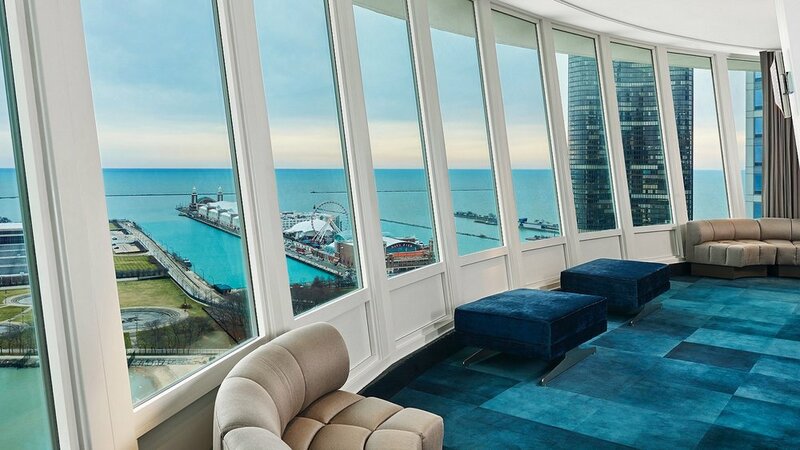 Located in the beautiful Streeterville neighborhood, Altitude features a roomy banquet hall with breath taking views of Lake Michigan. 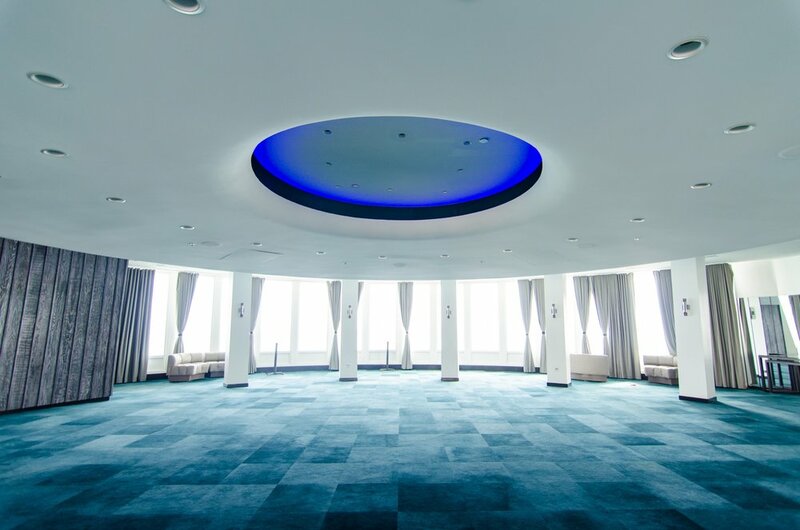 Here, downtown energy collides with glamorous style to deliver truly remarkable results. 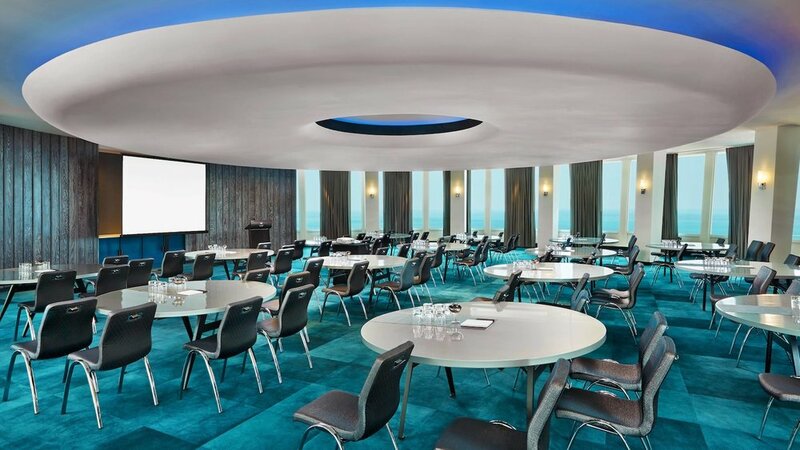 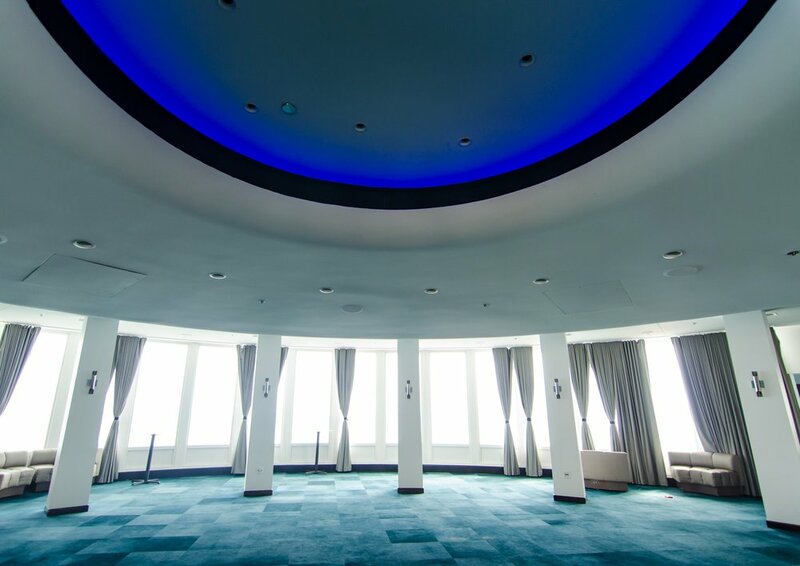 With a sleek, modern interior design, Altitude is a premier banquet space for any occasion.